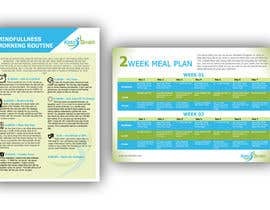 I have 2 free downloads for a diet brand that I need artwork created for. These are free giveaways that leads will download. This is a new brand that is a bit of a work in progress. I need the downloads to be simple and on brand. 1. I have the copy in a word doc that needs to be used titled the same as above. 2. 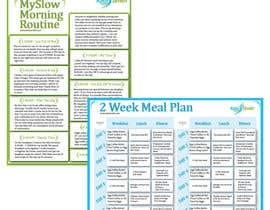 I have an example of a similar concept attached that is titled my-slow-morning-routine-1. 3. This is a similar idea but you should look a the concept only. 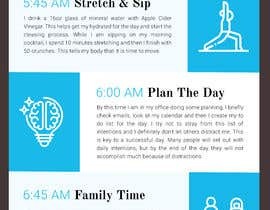 My design and layout needs to be unique to my brand. 1. I have the copy for this in an excel file titled the same as above. 2. 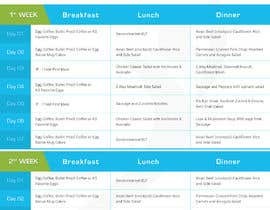 I have 3 examples of meal plan layouts, but you should look a the concept only. 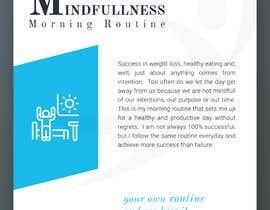 My design and layout needs to be unique to my brand. 3. 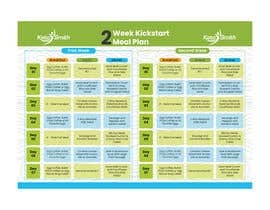 This meal plan will change, so the design needs to be easy to edit in the section where the meal ideas go. Both documents should include the website address and the logo. 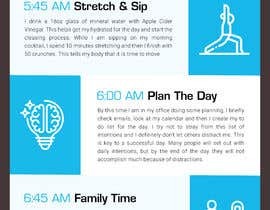 This can be designed in Illustrator or Indesign. I will not take Photoshop designs for this. If your design is chosen, I will need all live files and fonts used. Stock, Watermarked Photos can be sourced from Adobe Stock. If your design is chosen I will purchase any photos myself. There is a style guide attached as well as a logo. You can reference the home page of [login to view URL] for more brand look (only the home page as the rest are not fully designed in brand yet). Please chat any questions. I look forward to seeing your designs.